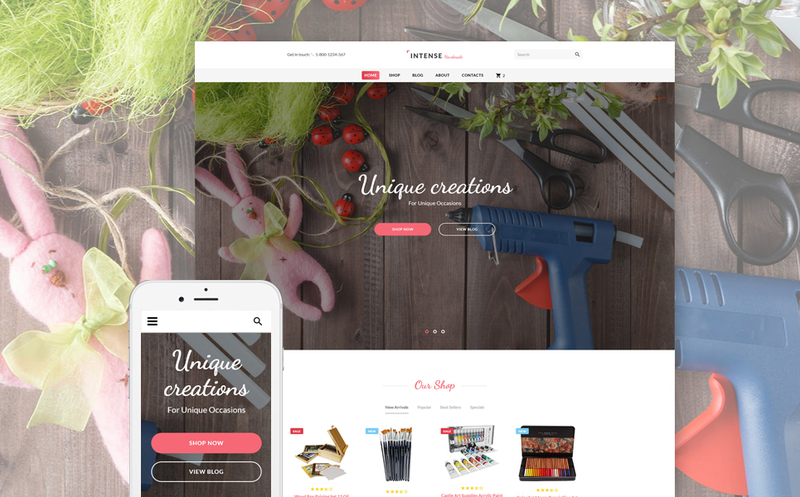 This spring, TemplateMonster has rolled out a new multipurpose HTML5 template that made a real boom in the industry. Intense is a versatile product that combines top-notch design and an ultimate set of features. This is a powerful ready-made solution that can be used for literally any web project that you can think of. 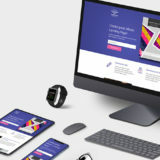 An array of pre-built page templates, layout variations, layered PSD files, modules, and extensions – these are only a few of the highlighted features that Intense boasts. advanced animation effects, and so much more. 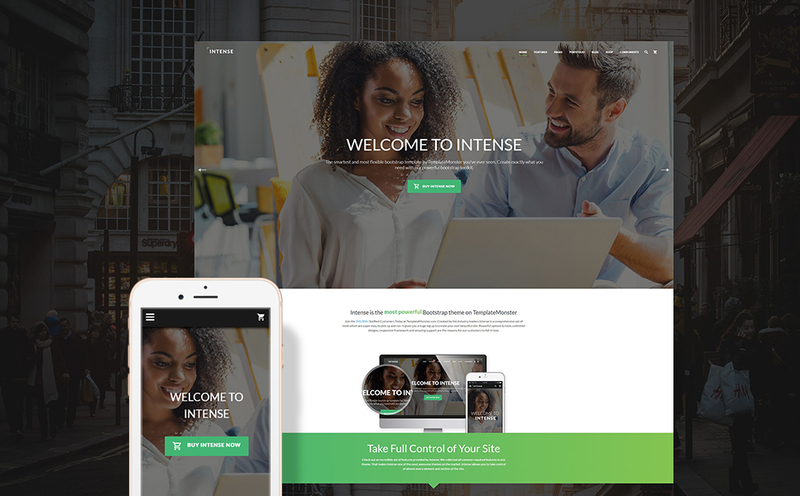 Intense is a ready-made template that is ready to get an eCommerce site live out-of-the-box. 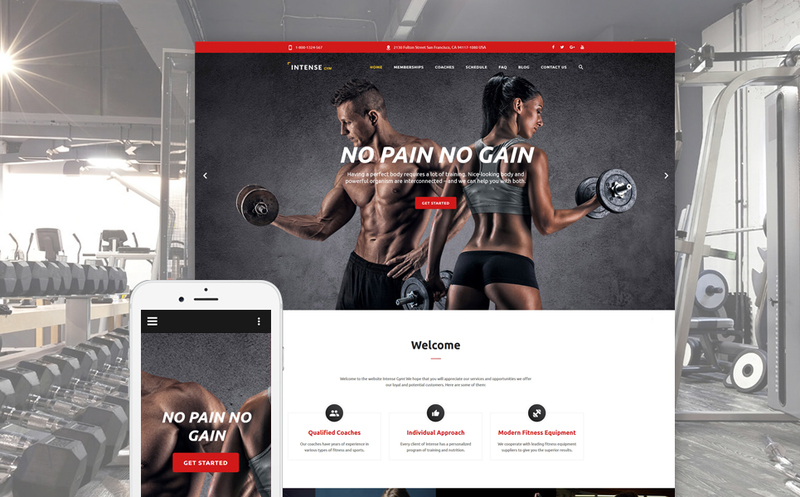 In addition to a number of pre-designed catalog and product pages, the theme features bold photo galleries and video integration, which are intended to enhance the presentation of your store’s items. 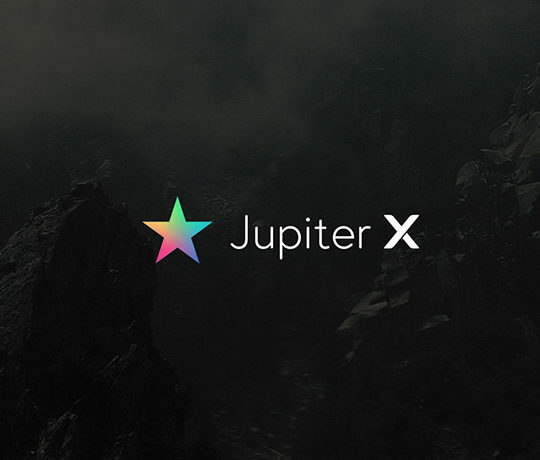 Product badges and hover effect are also integrated for a seamless shopping experience. Intense is a fully editable template. 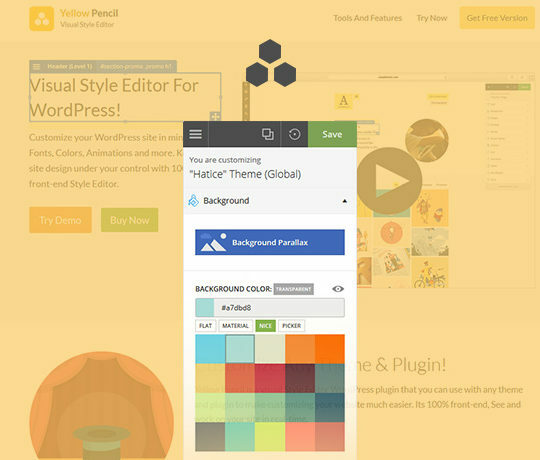 Alongside with a rich UI kit, it includes premium plugins that the theme’s owners can use for free. Thus, the pack features Event Calendar, Mail Form, RD Parallax, RD Video, and RD Navbar. More premium extensions are expected to be delivered in the following Intense updates. 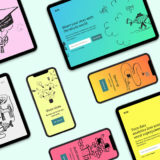 50+ scalable shortcodes and 110+ components are included to let you fill the site’s pages with all types of content and functionality that are necessary to deliver a more impressive online presentation of your project. As per the pricing, Intense Full Pack costs $75. It includes all the aforementioned pages, a collection child themes, UI elements, layout options, and extensions. When bought separately, each child template will cost you $49. 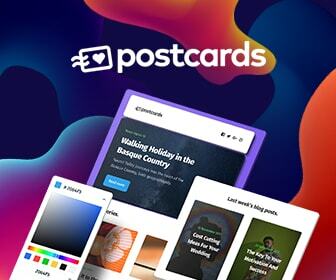 So, it’s up to you to decide if you need just one theme for your next web project or you would like to get an ever-growing collection of Intense child themes in one pack. All Intense themes feature free 24/7 support, so you can always rely on the help of skilled professionals. The template will become a rock-solid starting point of photographer portfolios. 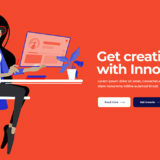 You can also use it for a number of personal and business websites that need to showcase their creative works in the most favorable light on the web. 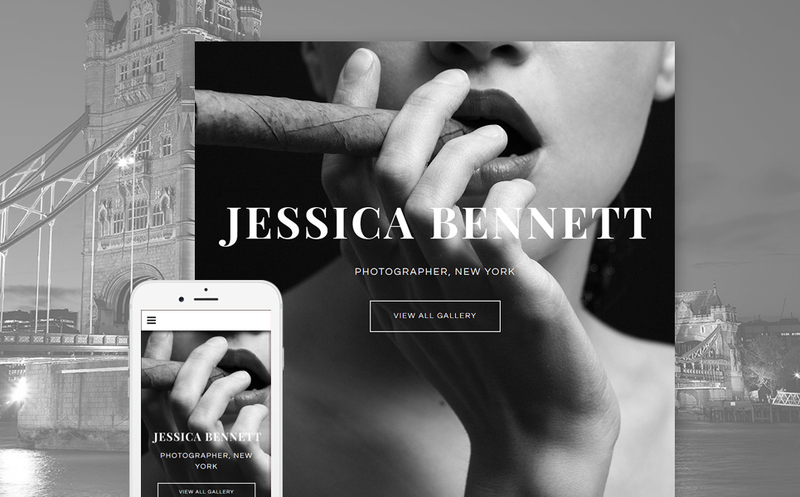 Use this theme for real estate, design, and hotels sites. A page-width header slider features advanced search bar on top of it. 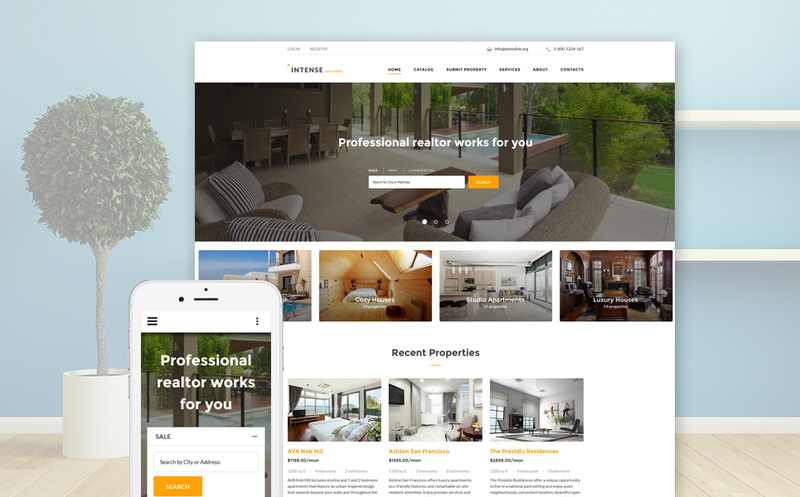 A grid-based content positioning allows you to locate the list of recent properties, user testimonials, team members, and other information a quick-to-scan manner. 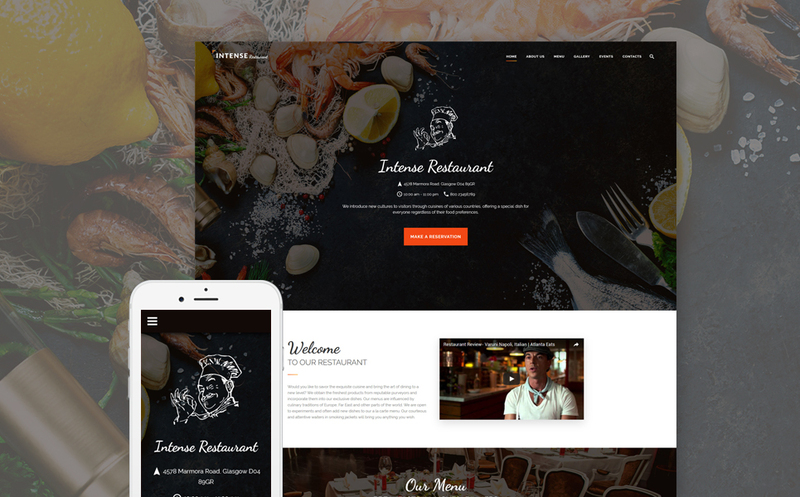 The template is intended for a mouthwatering presentation of cafe and restaurant websites on the web. The header features a large hero area featuring clear contact details on top of it. Hand-written fonts add a personal touch to the design. A card-based gallery of dishes and video integration are added to better introduce the audience to your cuisine. Here is a ready-made theme for job portals. An advanced search panel placed atop a large hero area makes it quicker to find the desired job nearby, based on job title/skills/company. 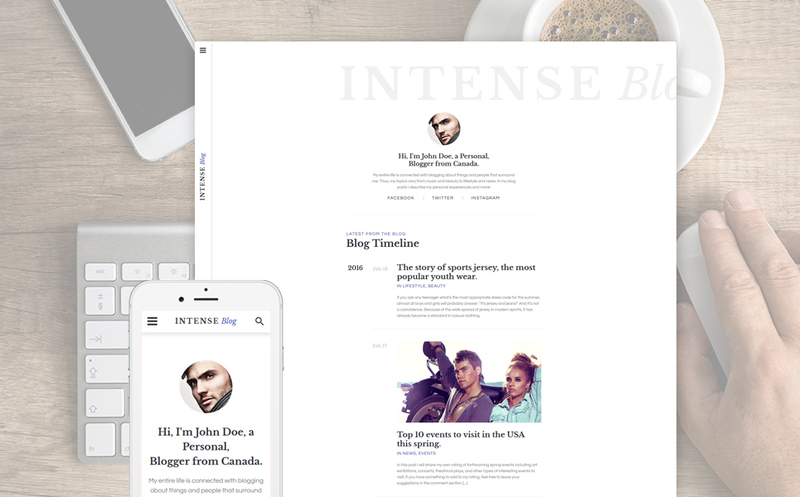 Blogs and portfolio websites will look sleek and modern when built with this theme. Its clean and minimalist layout brings the focus of attention to the content provided in a chronological order. The main navigation panel remains in a fixed position in the left sidebar of the theme. 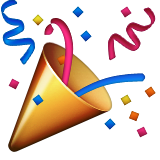 The theme will work well for sports related web resources. Inspirational images are featured in the theme’s header, galleries and backgrounds. An intuitive layout structure lets people find the schedule, coaches, memberships, and other data with a click. A sticky menu and live search provide for seamless browsing of the site’s pages. The theme combines the functionality of a web store and a blog. A spacious front page is well suited for showcasing a set of featured products and the latest blog updates. A block with the members’ rating at the bottom of the page is intended to help customers find the best artist. A cheerful and optimistic design of this template is best suited for child care and family websites. A clean layout of the template is enhanced with the parallax scrolling backgrounds, which add a sense of depth to the template. A block with user testimonials is intended to gain customers’ trust in your organization. 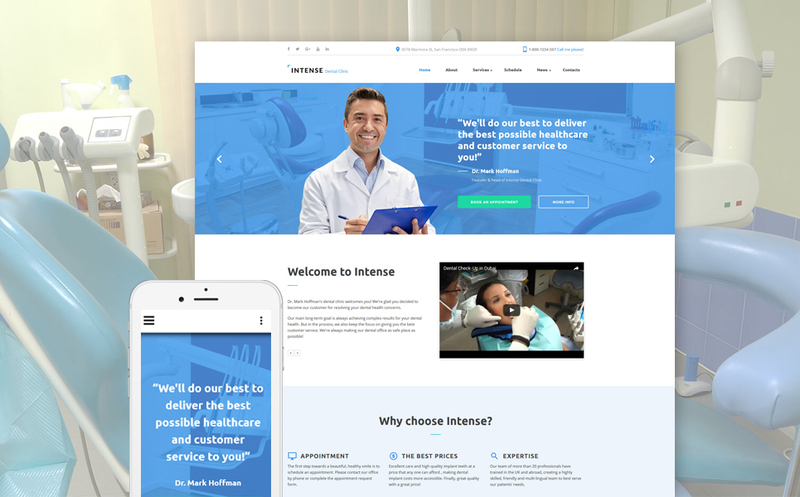 The theme is intended for medical web projects. Clean and airy layout brings the focus of attention to the services provided. The latter are organized into a grid-based list, enhancing the theme’s readability. The theme can become a rock-solid foundation of business and financial web projects. The design is built with attention to details, bringing the list of the company’s services into the spotlight. 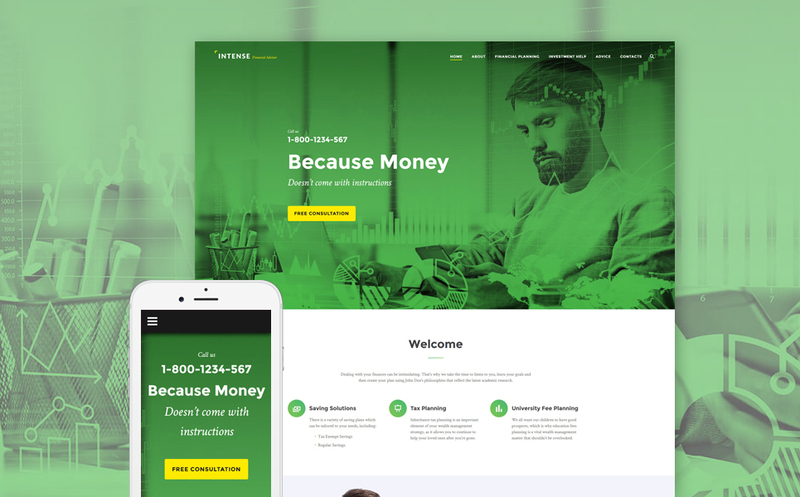 That was the detailed review on designs that has one of the best HTML themes on the market. 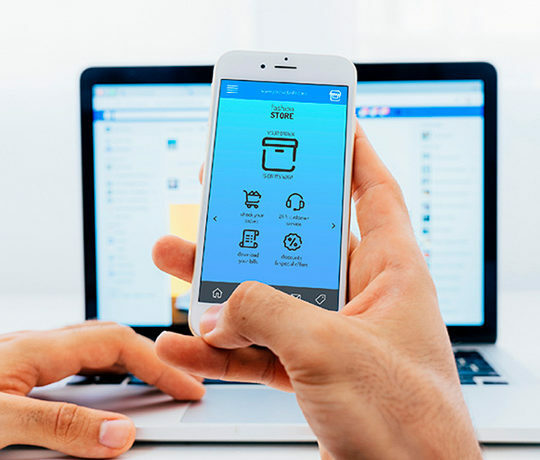 PLEASE NOTE: If you would like start earning money with TemplateMonster affiliate program you have a great chance to get this template for FREE! Please contact their affiliate department for more info and they will get you to the quick start! And if you just liked the review please feel free to share and leave your comments below. 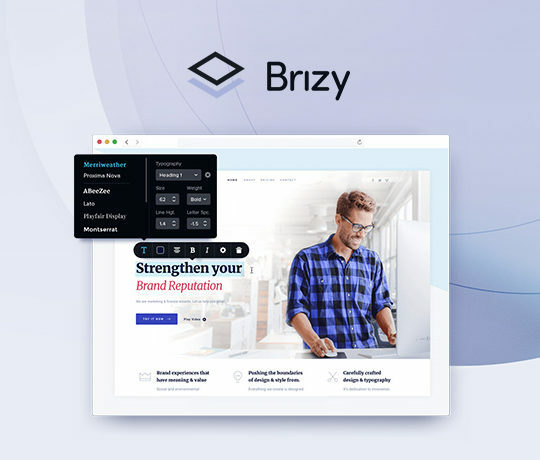 [Review + Discount Giveaway] Brizy Page Builder – Is It the Best Elementor Alternative Out There?